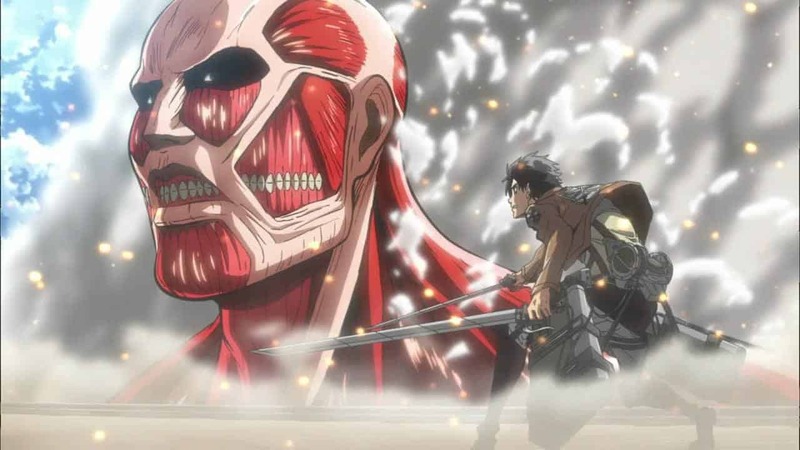 ﻿ 20 Of The Best Anime Series Ever Created - Read Them All Now! The greatest facet of pop culture is its ability to generate unique with the best anime series, exciting and compelling animes which have turned into the best anime series across genres from different parts of the world. Japanese cinema is one of the best mediums in the world but it pales in comparison to the ‘Anime culture’ from the region. The fan following for popular animes has quickly multiplied across different parts of the world and rightfully so. The best Animes are highly stylized, doused in realism and built on the backs of ethical quandaries, making it a unique viewing experience. Here is a list of some of the best anime that deserves a watch. One Piece is an action adventure series that follows the tale of Monkey D. Luffy, a boy who possesses the unique gift of elasticity. 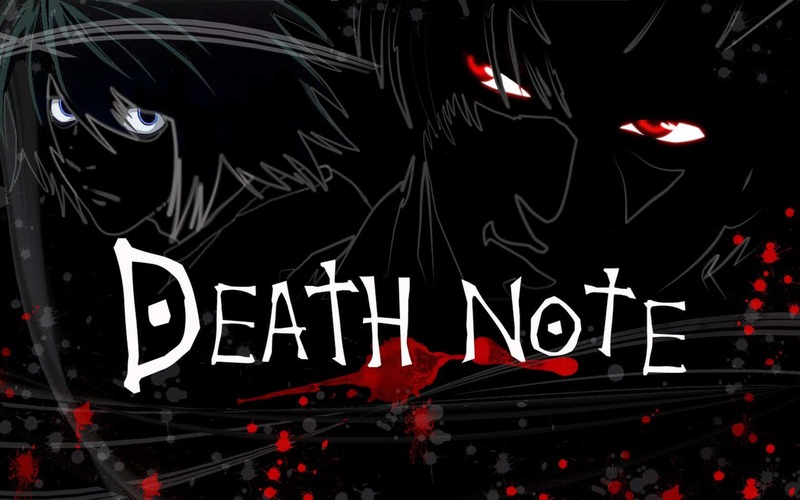 This series has over 600 episodes and is one of the most popular anime’s ever created. 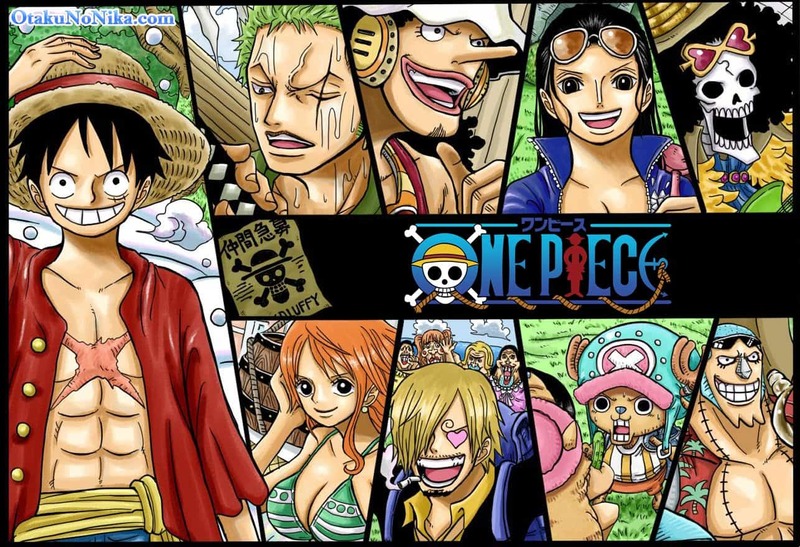 Based on a manga series of the same title, One Piece has gained acclaim for its humor, action and one-of-a-kind characters. When a seemingly ordinary school boy gains the ability to control anyone to do his bidding, he uses this power to bring down the mighty Britannian empire that has taken over the entire planet. 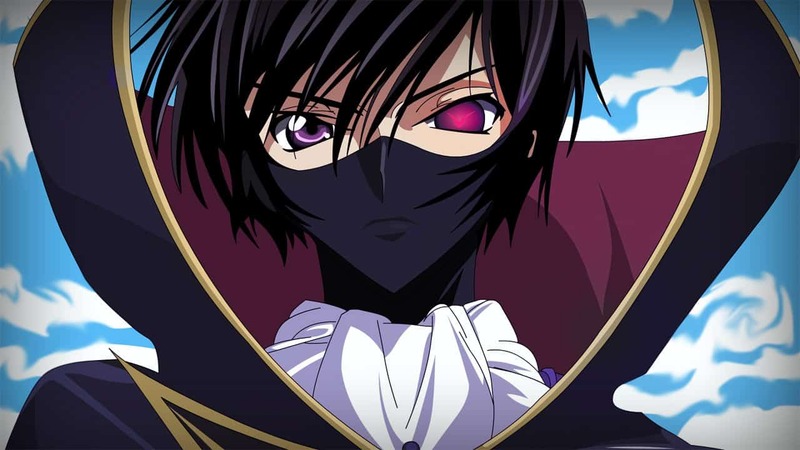 Code Geass plays out like a chess game and relies on intense psychological and mecha-based warfare to create a storyline that can captivate any brand of viewer. 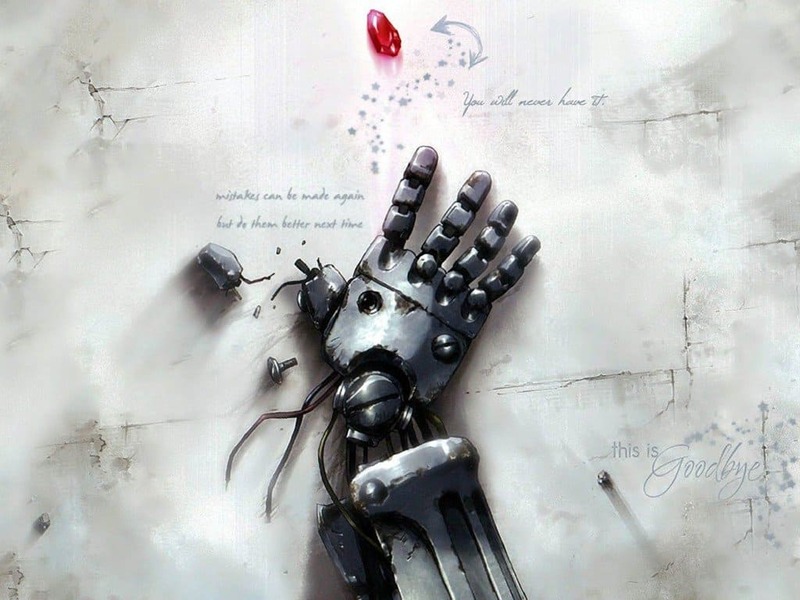 With the look of the European Industrial revolution and the grit of a heavy-handed adventure saga, Full Metal Alchemist is another popular anime that has the spirit and storyline to keep you engaged thoroughly. Edward and Alphonse are two brothers desperately seeking the philosophers stone to restore their bodies after an experiment to revive their fallen mother goes terribly wrong. Following the journey of this duo makes for a truly satisfying watch. This is the latest anime to take the world by storm and impress critics universally. A large number of titans have descended upon the world and are crushing cities like mosquitoes on a hot summers day. Only one city has managed to survive the onslaught and it is up to the people in this city to bring down the mighty titans and understand the reason behind their arrival. The action sequences and characters in this series are exceptional and will have you vying for more as soon as you finish the first and only season. 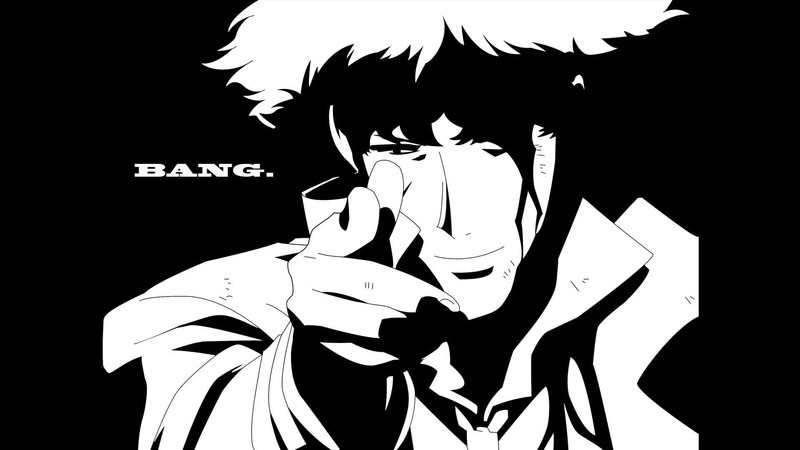 Cowboy Bebop is a legend in the Anime circle. Its voice-over acting, music, setting and characters are some of the best ever created. Following the story of a space-age bounty hunter can be gruesome, thrilling and shocking as evidenced by this superb series. 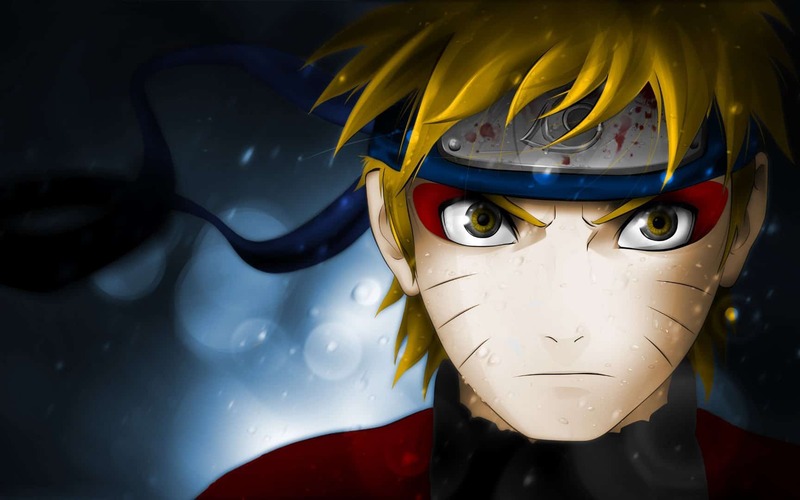 Naturo is by far the best anime which millions of fans, another highly popular series with a massive fan following around the world, Naruto is a long-running series with excellent action sequences and a compelling storyline. When a powerful nine-tail fox attacks the ninja village of Konoha, their leader is forced to capture and seal this spirit inside his newborn son Naruto. The series follows the adventures of the titular character as he understands who he is really is and what he is truly capable of. 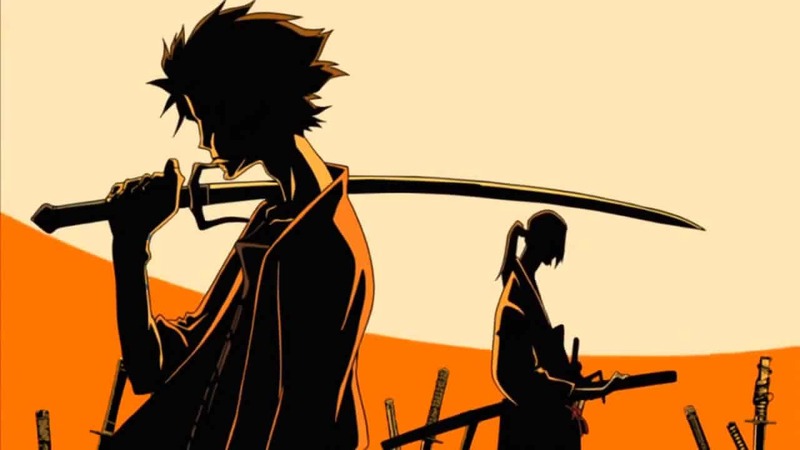 Set in an Edo-era, anachronistic Japan, Samurai Champloo is one of the most stylish anime’s ever created. It uses a funky hip-hop background track and a powerful and motivated titular character to deliver on a satisfying storyline that is as engaging as it is entertaining. 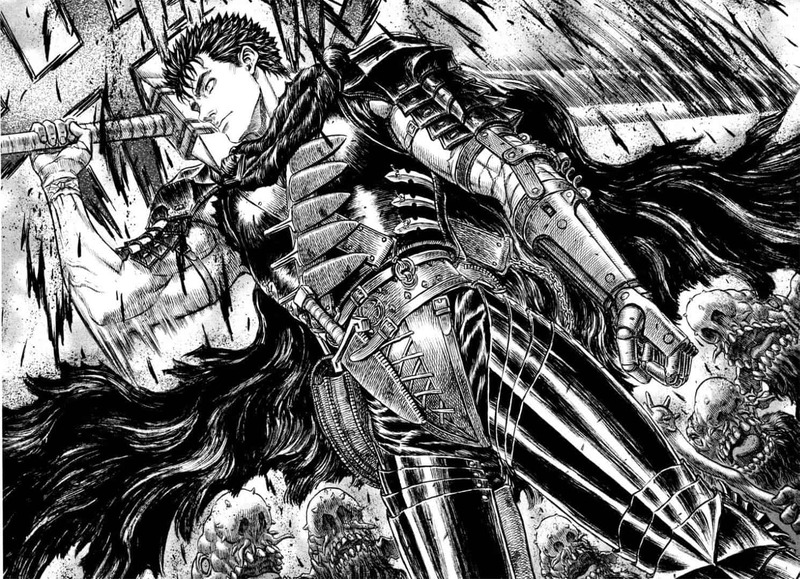 Berserk is a story centered around Guts, a mercenary based in a European Medieval world. Despite being an action-adventure story, Berserk shines because of its constant examination of the human condition. Are we generically good or evil? This is a question that forms the crux of many of this series’ crucial plot points. If you are a surgeon in a highly respected medical institution and you find yourself in a situation where you are forced to pick between operating and saving a dying orphan child and the mayor of the city, who you do save? Dr Tenma picks the former over the latter which feels like an honorable choice. It even costs him everything he worked so hard towards all his life. What happens though if the orphan turns out to be a serial killer? 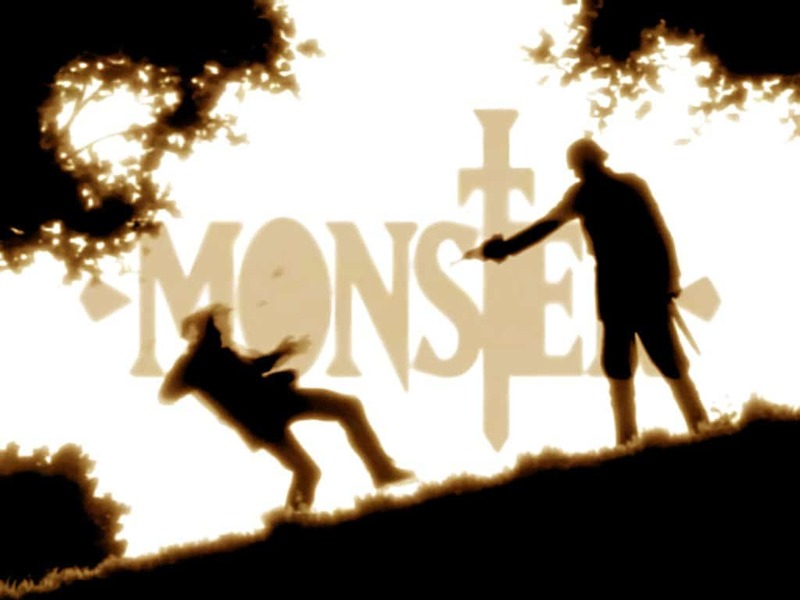 Monster is a dark and dreary take on the value of life and the choices we make. 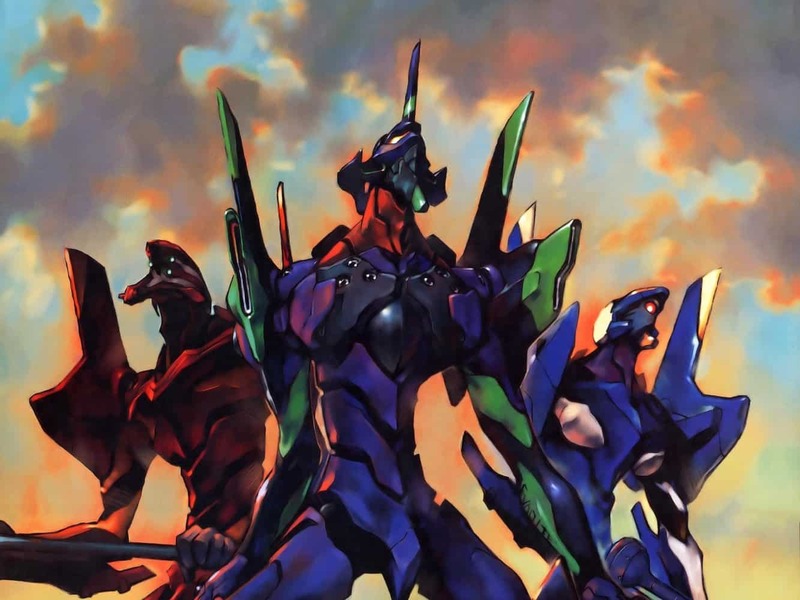 The anime world is full of mecha-based story lines but no series comes close to capturing what Neon Genesis Evangelion did when it first hit the screen. It is mecha-action of the highest order with the stakes being as great as they can be. 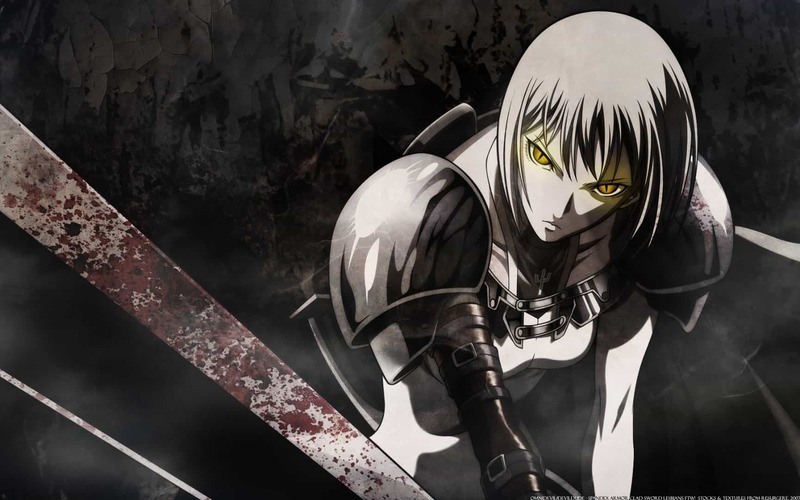 This is probably the most stylized anime on this list and can be jaw-dropping in its portrayal of violence and gore. 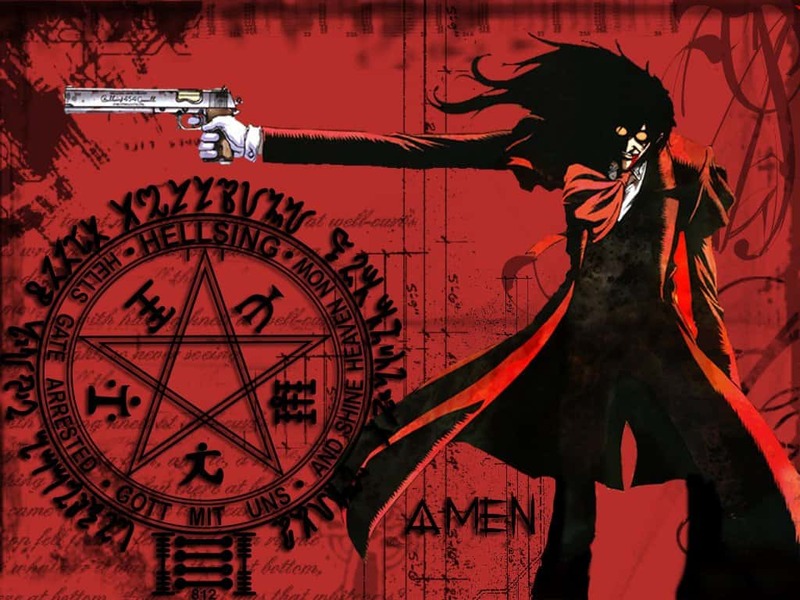 Hellsing is a vampire who kills vampires. Why and how he does this makes for an exciting watch. 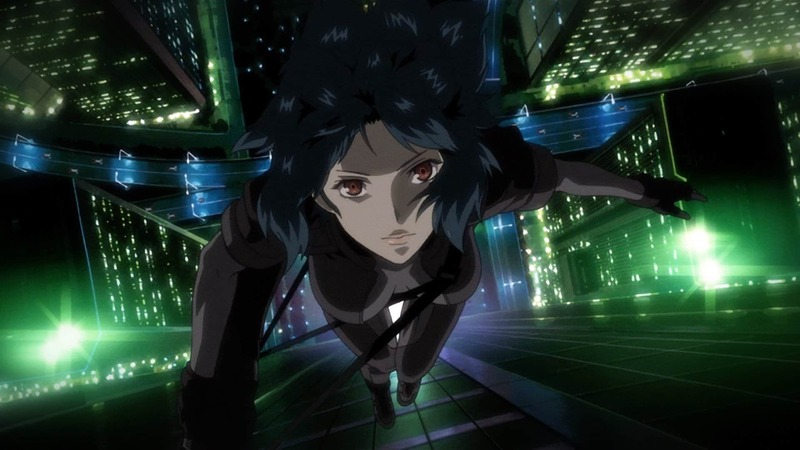 With a complex plotline and a cyberpunk feel to its execution, Ghost In The Shell took the world by storm when it first came out in 1995. 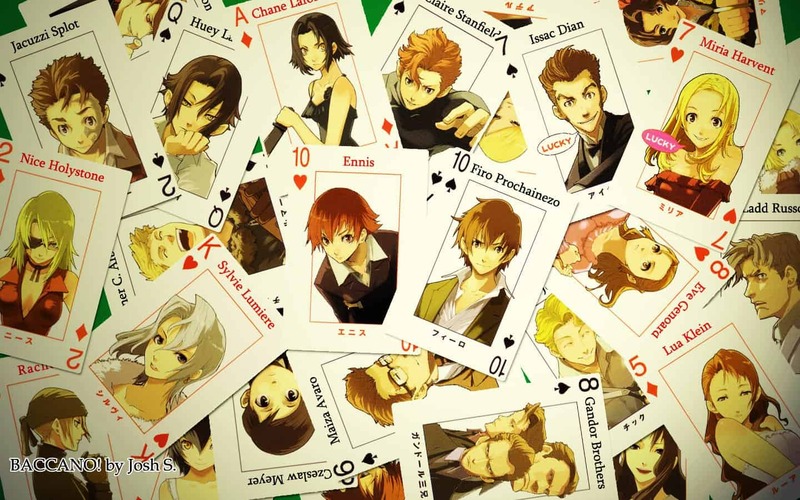 Several anime series and films later, the series holds up just as well and has inspired countless films because of its intriguing premise which ranked high in the best animes of the year. An evil organization called SERN is threatening the future of the planet with its propaganda and the only means to stop it in its track lies in the use of a technology that allows you to deliver messages into the past. 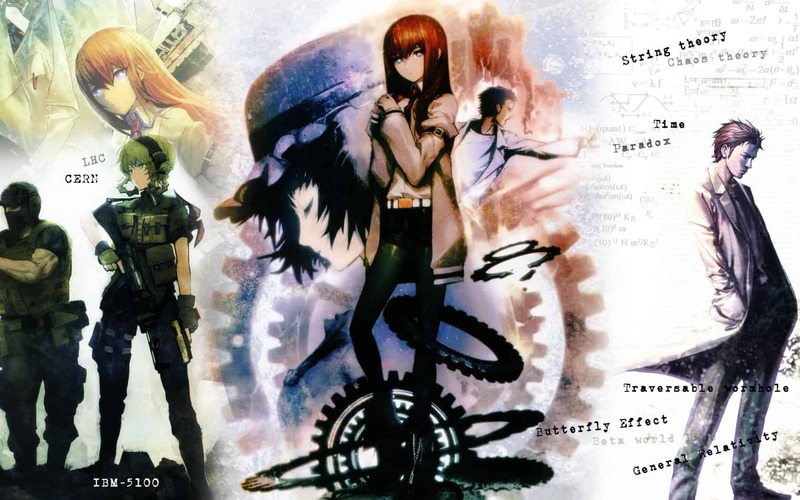 Steins Gate is an exceptional sci-fi tale that uses the concept of time travel to derive devastating results. 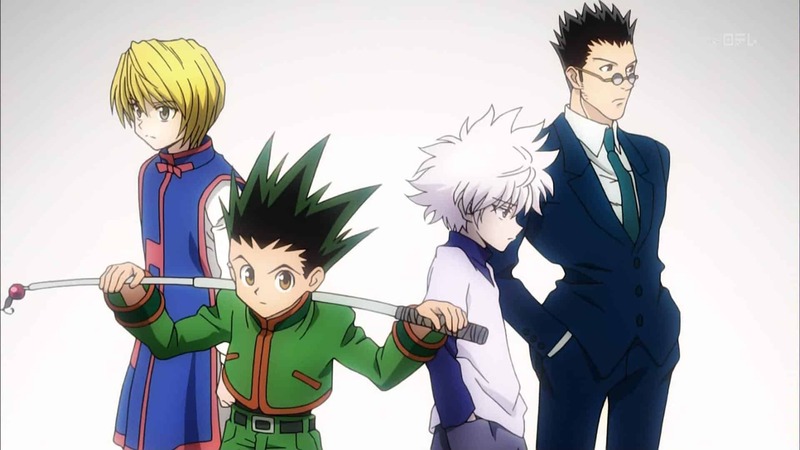 Gon Freecss lives in a world filled with Hunters, men who are capable of completing near-impossible feats such as tracking down dangerous criminals and lost treasures. He believes his father was a hunter, despite not knowing him, and looks to walk in his footsteps. The only way he can become a Hunter is by passing the gruelling and life-threatening Hunter exams. This series is packed with the right balance of action, humor and depth, making it a unique watch. The unique and compelling narrative style adopted by Baccanno! 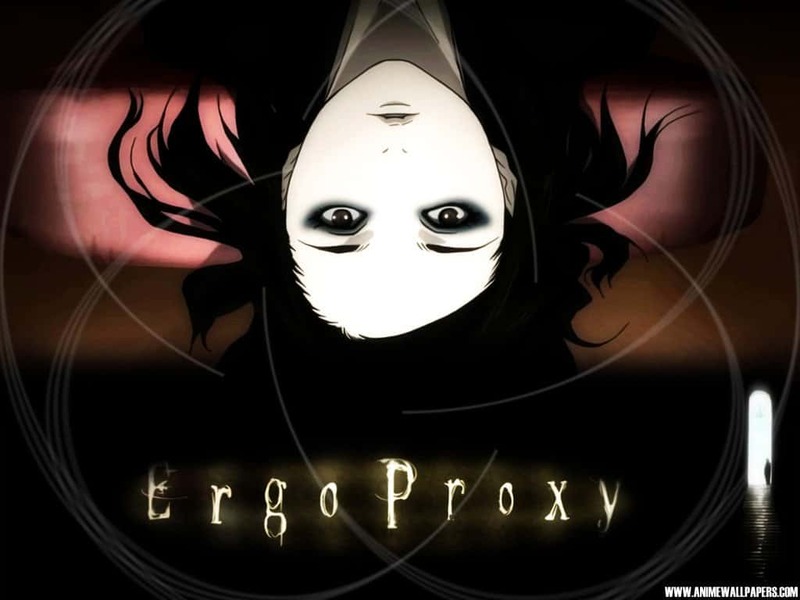 This is one of our favourite best anime to watch it makes it a fascinating watch from start to finish. Set in the 30’s and the prohibition era, the series follows multiple characters who are all interconnected by an immortality elixir that will undeniably impact each of their lives. 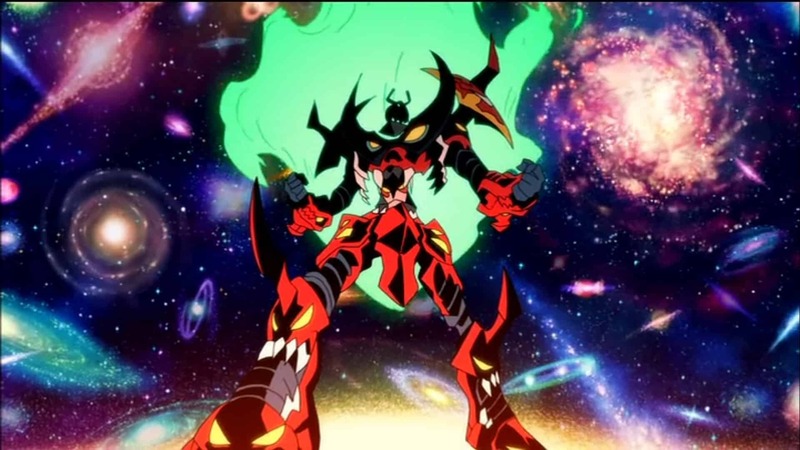 Another classic mecha-series, Gurren Lagann uses a dystopian setting and an unlikely hero to deliver action of grand proportions. When humanity is forced to live underground because of a catastrophe that occurred a long time ago, a small band of heroes dare to venture to the surface and discover truths that are long forgotten. 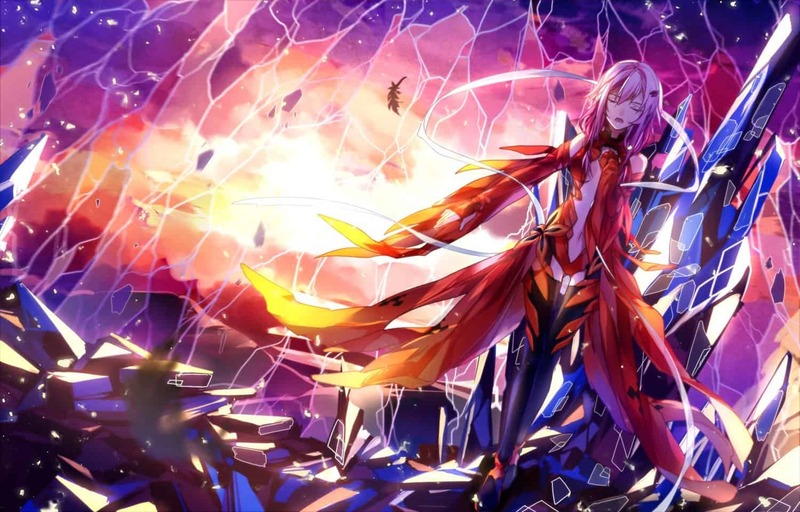 Part sci-fi, part fantasy, part supernatural and thoroughly engrossing, Guilty Crown relies on a powerful antagonistic government to create a bleak setting and forces the creation of a valiant hero to bring everything tumbling down. With great voice acting and sequals to come the part sc-fi is the best anime for those who like fantasty and supernatural. In a medieval world plagued by shape-shifting killers, humans rely on Claymore’s or ‘silver eyed witches’ to hunt and bring down the dangerous enemies. The storyline is duly complemented with some brilliant voice-over performances and excellently choreographed action sequences that add a greater depth to the already gripping series which ranked one of the best anime to date. Is this the best anime? In this dystopian tale, humans and androids live in harmony until a series of murders committed by robots throw the entire existing social structure into doldrums. This dark and captivating story is unique and complex, using a visually-stunning art style and a set of believable characters to pull everything into one cohesive entertaining unit. Finished reading? Check out this hard riddles that will drive you crazy!